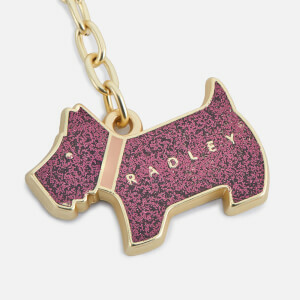 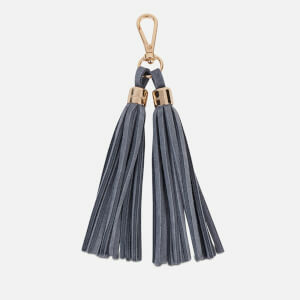 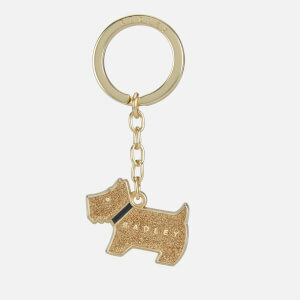 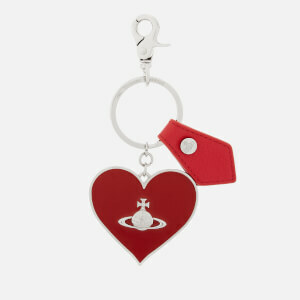 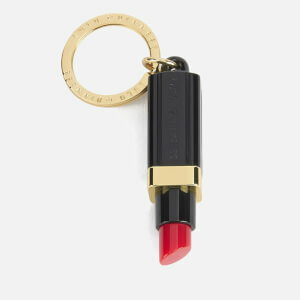 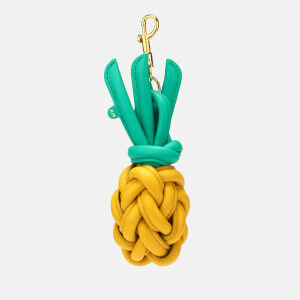 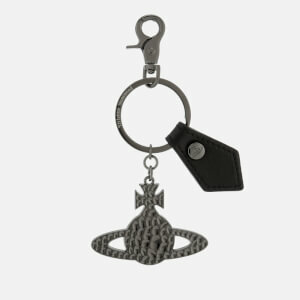 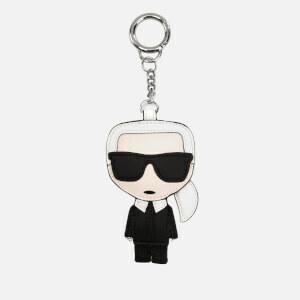 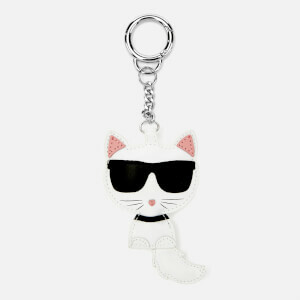 The finishing touch to any look has to be a designer keyring or bag charm. 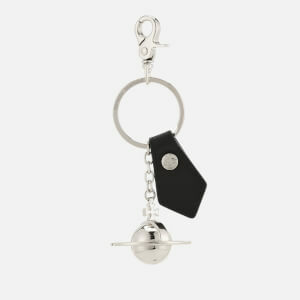 Whether you clip onto your equally as fabulous handbag, or use to give your car-keys a little glamour, designer key chains are the perfect way to inject some luxury into your look. 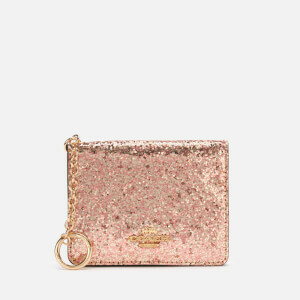 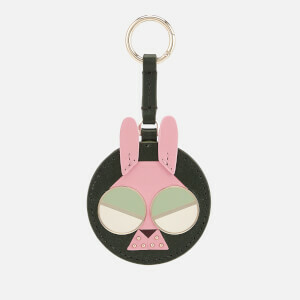 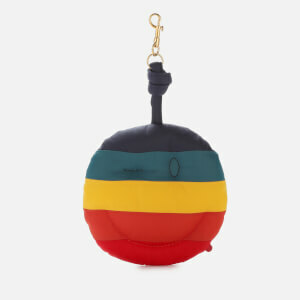 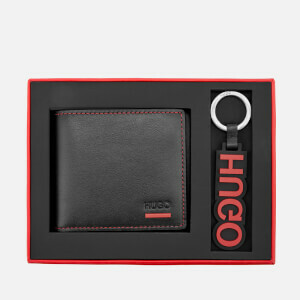 Shop designer keyrings and bag charms from some of the hottest brands – including Vivienne Westwood, Furla, Radley, Rebecca Minkoff and more – at MyBag, with free UK delivery available.